BadRhino is a new and rapidly-growing Big and Tall menswear brand. 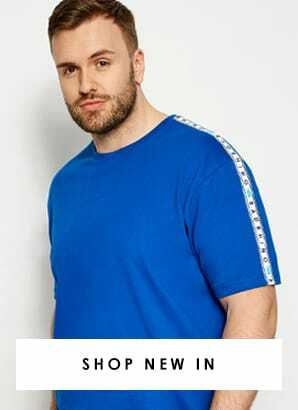 Launched in 2015 we have a target market of extra sizes, Waists 34”/86cm – 66”/167cm, Big Sizes L-8XL, Tall Sizes LT-8XLT – means that shopping for large men’s clothes has never been easier. With a range of coats, jackets, knitwear, sweat shirts, t shirts, shirts, trousers, shorts and denim, with Accessories to complement, our on-trend, affordable range finally gives larger and taller men an opportunity to buy clothes that make them look and feel great! 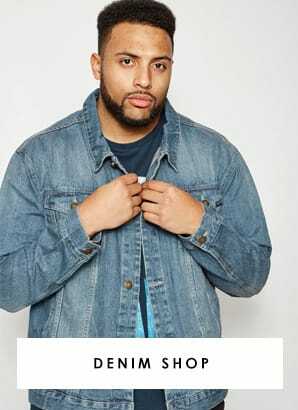 Fit We have an in-house team that fit our garments on our size 3XL, 6’3” model, in order to ensure that our clothes will fit and be comfortable, whatever your size and height might be. We understand, that good fitting clothes are a must! Our menswear team is made up of motivated and passionate individuals, who really understand what big and tall men want from their clothing. T. RICE: Being 6'4 I’ve always found it difficult to find clothing that caters for those with long arms/ frame but not with a large frame. Having the opportunity to buy clothing with added 2" in body & sleeve is perfect. Quality is great too & so is the price. Having looked at other companies who specialise in large or tall sizing, their prices are significantly higher. Would definitely recommend to others with a similar frame/ build. DEREK CANNON: A lot better choices both in size and range than certain other providers, and better value for money. Highly recommended. Alfie Smith: BadRhino has fantastic choice for us bigger men. 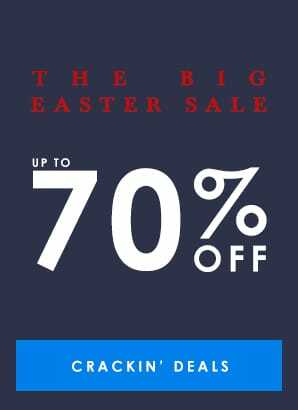 At great prices, BadRhino is a go to for the latest trends! Kavah King: While many companies are gravitating towards the trend of men of size, BadRhino set a standard. 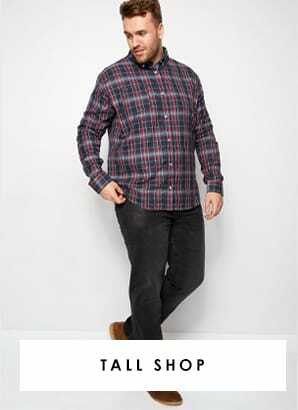 I love BadRhino’s commitment to providing stylish options for men of size. It’s clear that a lot of planning, consideration, and care is placed into the clothing. BadRhino has definitely become one of my go to brands! 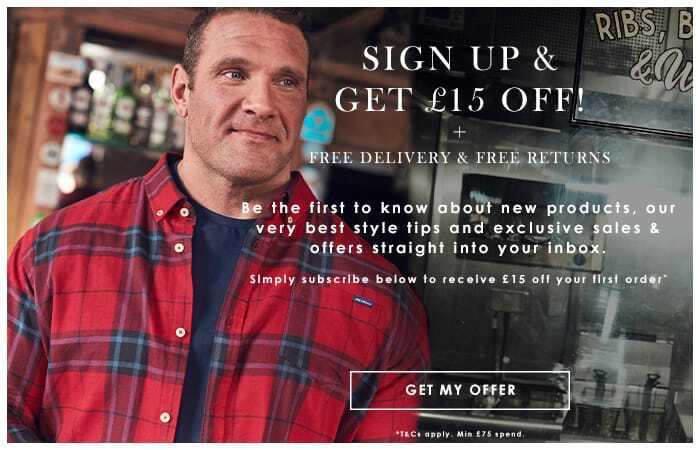 Terry Hollands: There is a huge variety of male plus-size body shapes and BadRhino truly caters for them all. A great brand that I go to for not only casual but smart wear too! Rob Robinson: BadRhino fits in all the right places. They are truly a trusted brand for the Big and Tall community. Whether it’s a night out on the town, a laid back day at home or even a causal business day, they meet the everyday needs of the Big and Tall men.